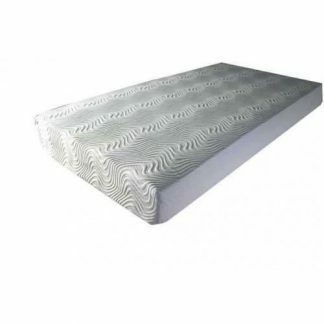 Dimensions in mm: 1430 (w) * 805 (h) * 435 (d). 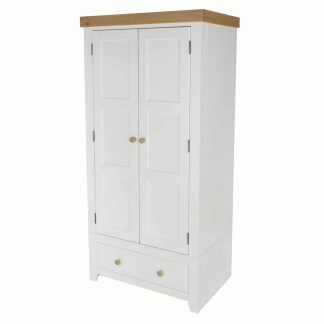 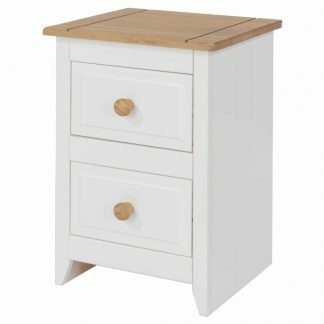 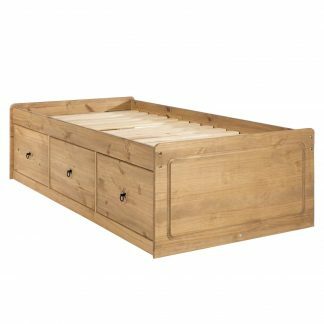 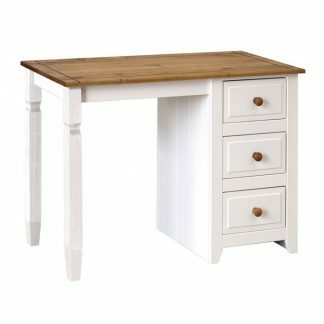 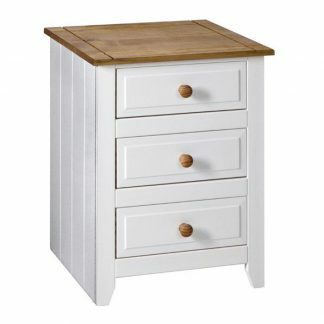 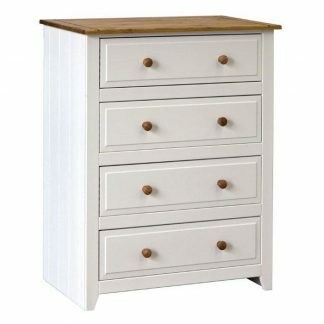 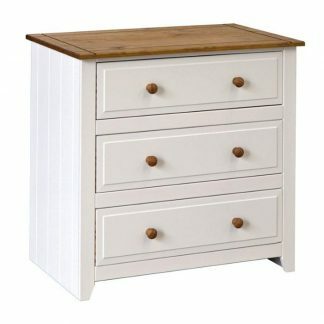 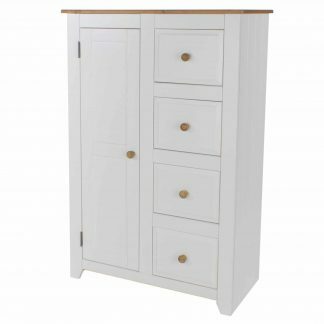 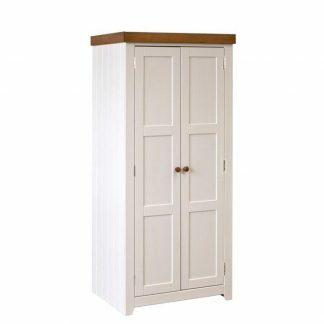 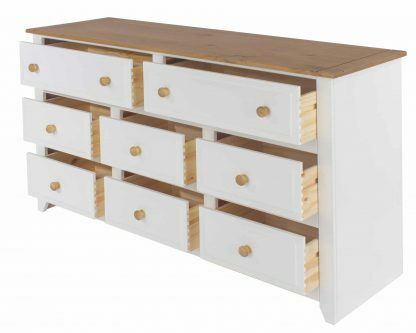 Part of the Capri bedroom furniture range, the stunning Capri 6+2 drawer chest of drawers has a brilliant white mdf carcass with antique waxed pine top and pine handles. 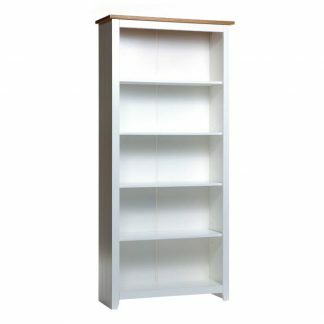 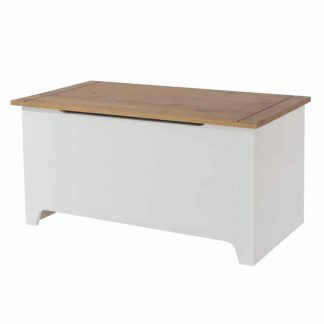 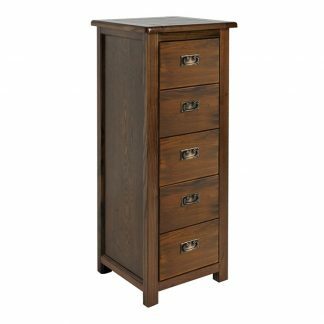 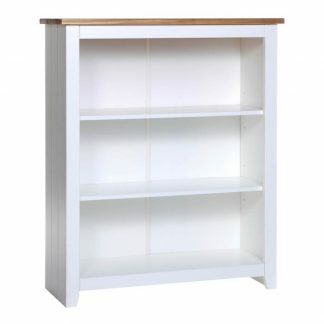 This Capri chest of drawers is supplied for home assembly with easy to follow instructions. 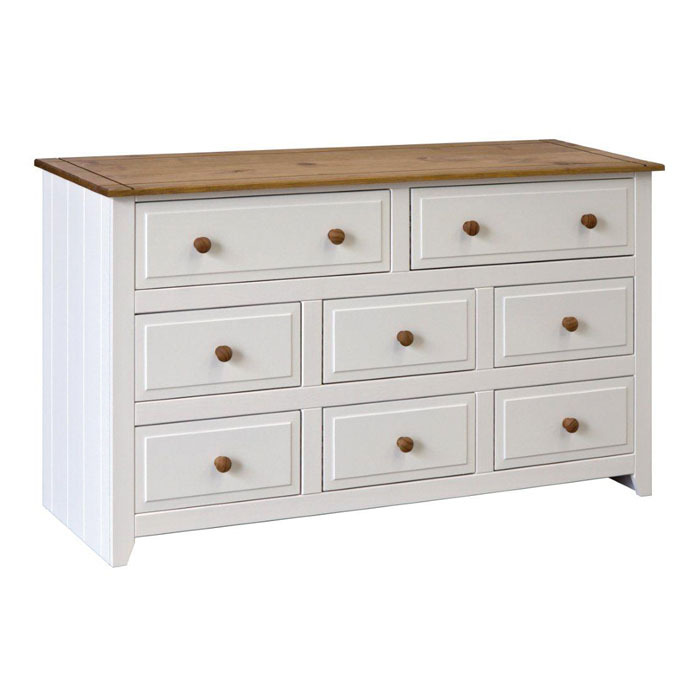 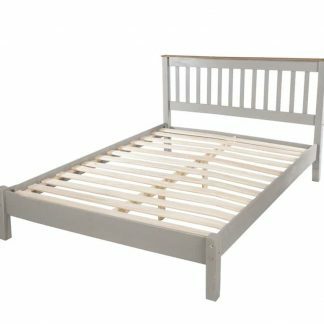 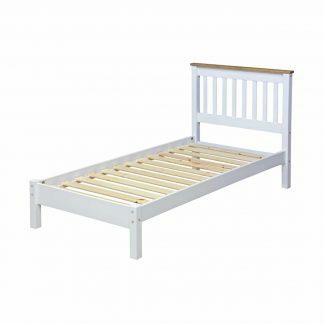 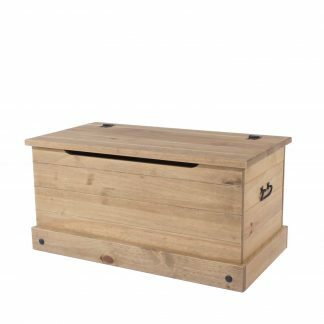 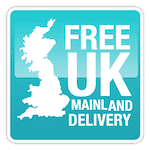 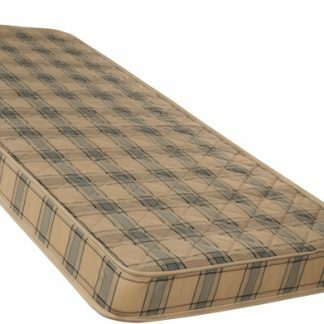 Delivery : Please allow 2 – 4 days for delivery of your new Capri 6+2 drawer chest.